1. We have had budget presentations all week which is deeply taxing for me because the way our university system does our budgeting is absurd (for one, money is not tied to positions, so you can use salary for a vacant position for ANYTHING) and it is so many numbers. This is my first time in the interim chief of staff position during budget season and it has been a STRUGGLE. 2. 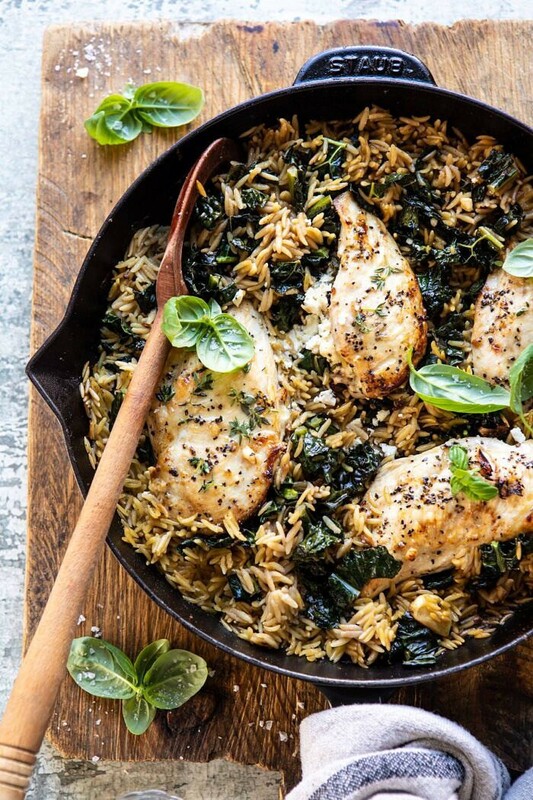 I made this recipe last week and it was DELICIOUS: One skillet goat cheese stuffed chicken and orzo. 4. As with everything, I have a LOT of thoughts about the free speech executive order and other efforts by states (like attempts to force us to allow ALL flyers and advertisements on campus) to determine what happens on university campuses. I do not know if anyone would be interested in a detailed rant on that topic, but let me know! This entry was posted in 15 Thing Friday by Running off the Reese’s. Bookmark the permalink.